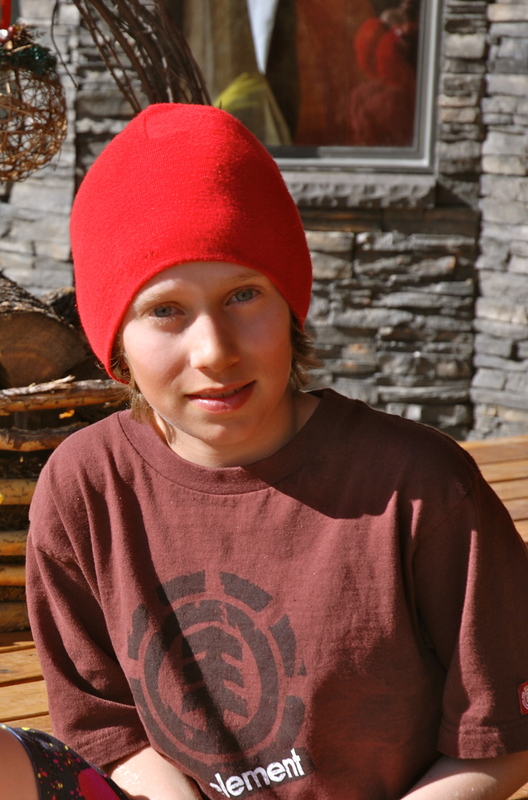 Will was a grade 7 student at Banded Peak School in Bragg Creek, Alberta. Banded Peak was the only school he ever knew as he started there in Kindergarten when he was 5 years of age. He enjoyed school; everything from taking the bus to and from each day to hanging with his pals in class, in the hallways, in the gym, and at recess. He enjoyed and participated in all school sports; he was incredibly athletic and playing sports came easily to Will. He loved them all; volleyball, basketball, soccer, badminton, track and field, climbing, etc. He was a member of the Leadership for Students program in both grade 6 and 7 where he helped with the planning and coordinating of school wide events and volunteered in outside of school activities such as the Brown Bagging Society where the Leadership students made lunches at their downtown location for Calgary students that came daily to school without lunches. In grade 5 he played the clarinet in the school band. 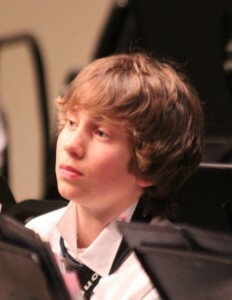 He was the only boy in the clarinet section (which he really enjoyed! ), however, in grade 6 he changed instruments, choosing to play the alto saxophone and then in grade 7 changed again to the bari saxophone. The bari sax case was so large that Will on more than one occasion had suggested that he wanted to put wheels on the back so he could wheel it around rather than carry it by the handle as it was intended. He did wrap a hand towel around the handle reinforced with duct tape so it wouldn’t hurt his hands. (Clearly, wheels were the way to go as his mom could often be seen hauling his saxophone to and from school on band days). Before Will became involved in freestyle skiing, he played hockey in Bragg Creek and then moved up to play for Springbank in the Calgary Minor Hockey League. He enjoyed soccer as well and played in our community program and in the city league as well. Wherever he went and whatever he played, Will made many friends and his friendships were very important to him always. 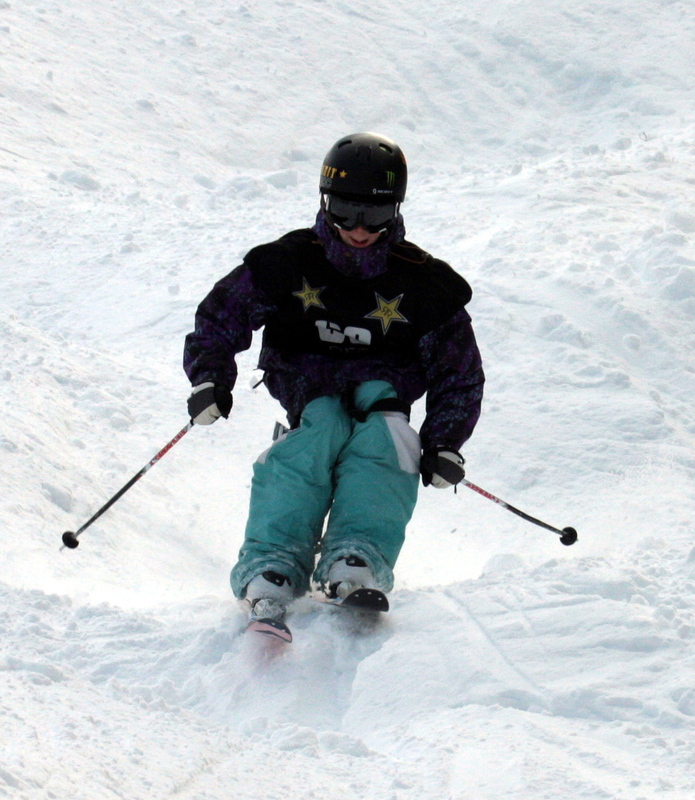 At 9 years of age, Will’s sport of choice became freestyle skiing. 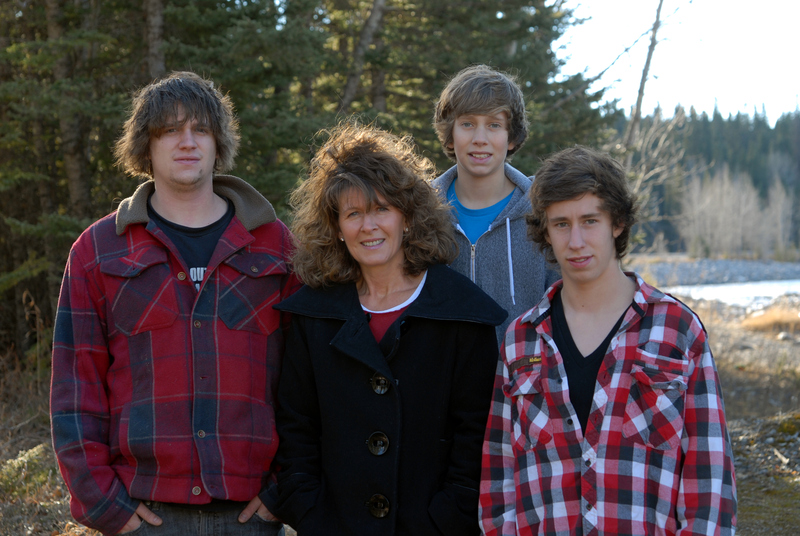 He was a member of the Fernie Freestyle Ski Team (FFSC) and skiing was his passion. In the off-season, he spent countless hours training on our trampoline on skis bound with duct tape. At first snow he and his brothers would shovel snow from the grass, and build their own little “mini park”. He spent every weekend and holiday during the ski season in Fernie skiing his heart out during the day, then would cruise all the local ski shops looking at all the new ski stuff. Will lived for, and loved skiing with his pals more than anything. Will’s favourite number was 8 for various reasons. It looks like a snowman and winter was his favourite season of the year. He loved to make powder 8’s when skiing in the powder. It was his brother Ben’s favourite number and its no surprise that he loved whatever Ben loved. Our house number is #8 too, and he loved being home with his family. His favourite color was green, he loved rocks, he loved our trampoline, and sleepovers with his friends. He loved bacon and candy and caramel apples and fishy crackers. Will had many friends but he shared a special friendship with Kathleen Griffin. She was like the sister he didn’t have and they spent countless hours together. Within our family, Will was the youngest of three boys and he was a most affectionate child. He loved to be in the middle of everything we did together. We will always remember how Will had a difficult time sitting beside you; he was happier if he was on your lap, or on your back, and sometimes on your nerves. He had an uncanny sense for knowing when you were unhappy or feeling down and when he sensed that things weren’t right or you weren’t happy, he made it his mantra to make you smile or laugh (sometimes at the expense of getting himself into some trouble!). Quite simply, if you were happy, then he was happy too. Will’s 12 1/2 years were full of joy. In a card that we received from an aunt and uncle, inside they’d written “Will lived life full to the brim” and he really did. Justin, Will’s oldest brother, said it best when he said, “Will got to live the best part of life. He got to be a kid. He didn’t have to go through the awkward teenage stuff, or get a job, or worry about paying bills or anything like that.” It is true. Will lived a beautiful life. He was loved everyday and he knew it. He had fun wherever he went. It wasn’t a life full of expensive trips and expensive things, but instead it was a life full of simple pleasures and ordinary days full of laughter and giggles with friends and family that loved him more than anything. We miss him terribly.